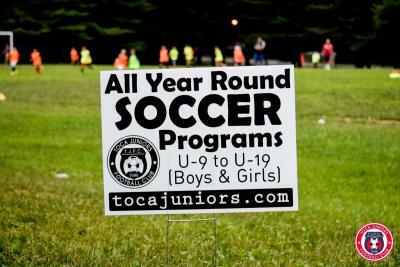 Toca Juniors Football Club ® is currently seeking players to tryout for the Spring 2016 season. We are looking to recruit new players for: Boys & Girls, Potomac Area. >>PLEASE SHARE!